Wondering how sideloading apps can be made safer with the best site to download APK files for your Android device? Here’s are the best third-party alternatives to the Google Play Store and a complete guide on how to sideload apps. Back in the 90s, mobile phones were popularized as the next great invention in the world of telecommunication worldwide. As we moved on towards cheaper and faster hardware, we started expecting more from phones than just texting and calls. By 2007, Apple released the iPhone and Google acquired the up and coming company that we know today as Android. Back in the early days of the gigantic Android OS, there was no Google Play Store that we take for granted today. Up until the release of the Play Store, the way to fetch Android APK files was solely a third-party act. Ever since millions of apps have called the Play Store their home, most Android OEMs have adopted it as well. However, there have been a few exceptions along the line such as the devices in China where the Play Store is not allowed to operate freely. For instance, the OnePlus One was initially released in its home country with no signs of the Play Store at all. Whether it is the pesky regulations and terms of Google’s app store that sways you from it or the inability to use it on your device, there are plenty of reasons for you to search for the best site to download APK files for Android. Whether you got yourself a Chinese version of a Nokia or Huawei device, or want your Amazon Fire tablet to run the latest and greatest apps that are only available on the Google Play Store, here are the top websites from where you can fetch the APK files and sideload them with ease. You’ve either been forced to break away from the Google Play Store or simply find Google Play Services too intrusive. 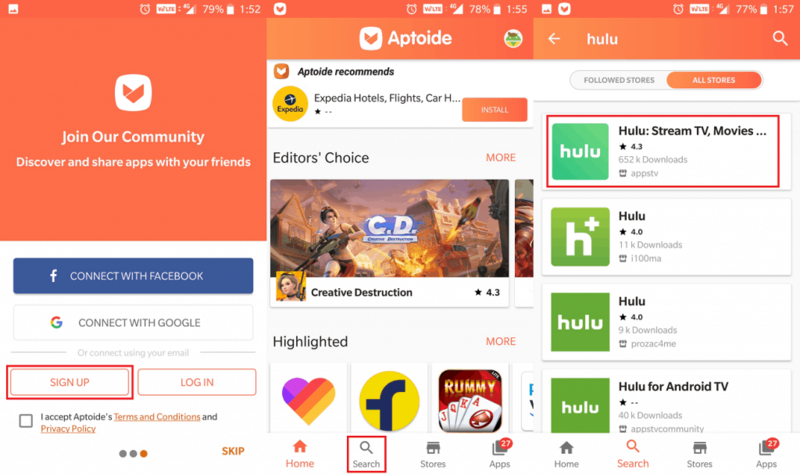 Either way, the alternative to Google’s very own app store comes in the form of Aptoide, offered not just as a website but as a standalone app too. Just like the Play Store, Aptoide offers the ability to update apps automatically that have been installed through their service. 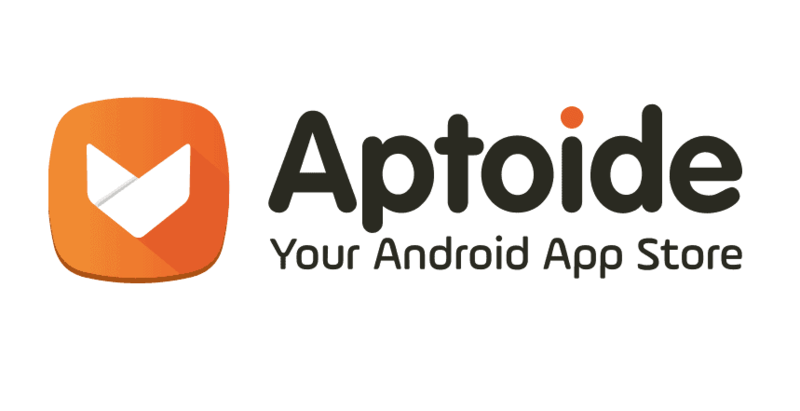 With the ability to find popular apps and games, Aptoide is easily among the best site to download APK files. 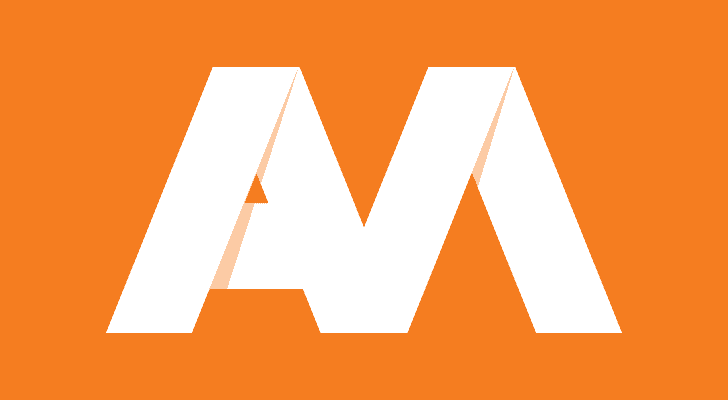 One of the unique features of the Aptoide service is enabling/disabling adult apps, thus keeping everything family-friendly at all times. The service supports multiple languages and smart suggestions based on your download history with beta versions available too. With the ability to find apps that aren’t even available on the Play Store, Aptoide offers monetization solutions to developers. Once a standalone app that came only with Amazon Fire devices, Amazon Appstore has been merged into the Amazon app. Regardless of this fact, this third-party app store has become a great source to find trustworthy and safe apps easily. 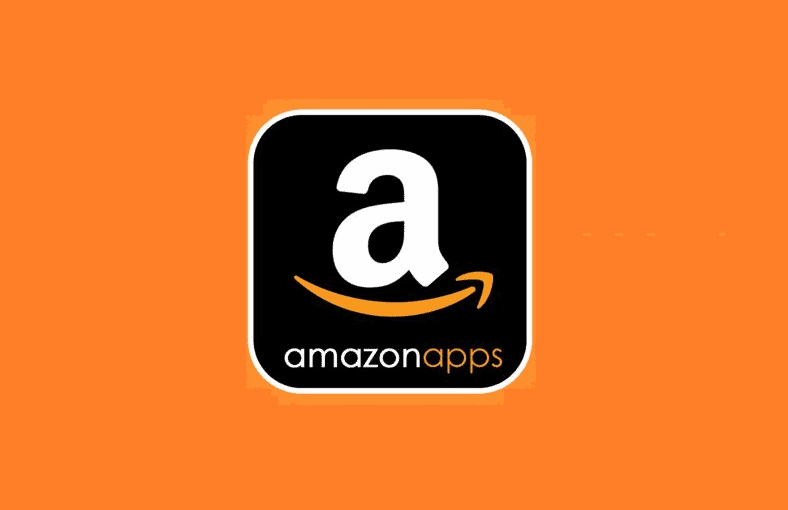 Skipping the process of going through Google’s pesky guidelines, Amazon Appstore allows you access to thousands of apps and games. It offers easy-to-use filters that help discover new and updated apps based on category, release date, and supported device model. Being on the Amazon Prime subscription brings you tons of freebies, premium apps at discounted prices and so much more. But the most admirable factor about the Amazon Appstore is its dedicated “Appstore Family” feature. The Appstore Family offers quality-controlled apps to children, with subscription-based access to entertaining and educational content. The factor that would make F-Droid qualify as the best site to download APK files is that it is open-source. Built around no monetization or directly profitable design in mind, F-Droid among the oldest Android APK repositories you can find. You can either use the web portal of the F-Droid service to download APK files or install F-Droid app as a replacement to the Google Play Store app itself. 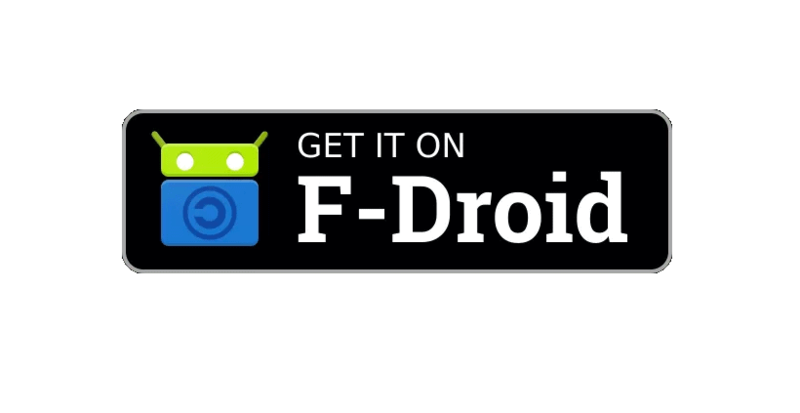 The F-Droid app allows you to find and install apps that you wouldn’t even find on the Google Play Store. Moreover, the ability of F-Droid to act as an updater client for all of the installed apps makes it worthwhile. While we do recommend F-Droid to developers rather than the end-user, it works flawlessly for both with no downtime. While there are downsides to the F-Droid as well since it allows independent developers to publish with little quality control. Regardless of this fact, this veteran Android app store continues to offer free and tested APK files by the thousands. 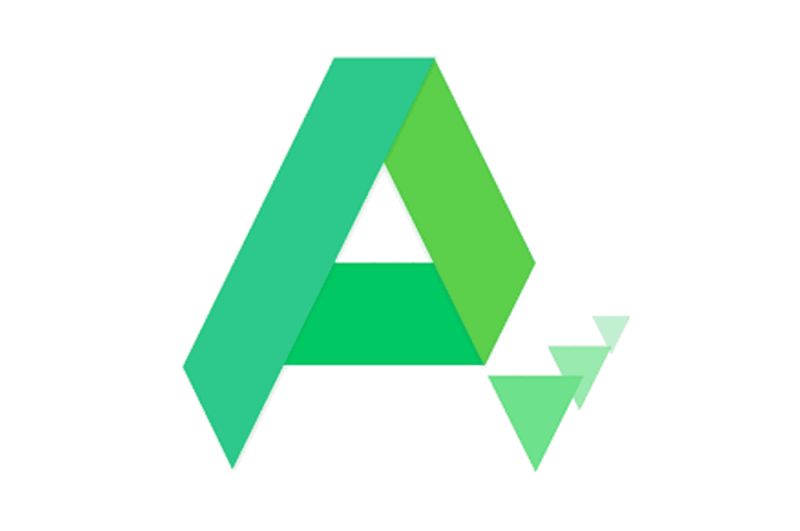 A rather new name in the Android third-party app market, APKPure has surged to the top based on sheer content-quality. The web version of APKPure offers phenomenal user-interface with a massive library of apps and games across all categories. Not only is APKPure available as an installer Android app, but it also comes with APK verification and as a Cloud Phone Emulator service. Each time you find an app that you’d like to install, APKPure gives the ability to look for older versions. With a large user base and an active community, APKPure is among the safer choices when fetching APK files online. 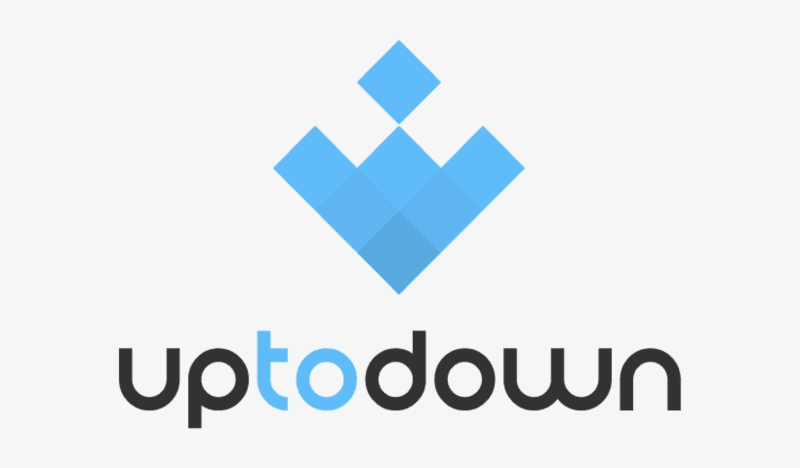 Another up and coming service in the world of third-party Android app stores, uptodown offers an eye-pleasing interface. Similar to the web-only interface offered by APKMirror, there is an Android client for uptodown, but it doesn’t make the service any less effective. You get multi-platform support for Android games not just for mobile devices, but for the PC platform as well. One of the features of uptodown is the ability to find a wide range of paid apps for free. While we don’t recommend pirating paid apps, the ability to try out an app before purchasing makes uptodown worthwhile. In comparison to the bigger names in the quest to find the best site to download APK files, uptodown may not be as secure as names like Amazon Appstore and F-Droid. Unlike the other two contenders on the list above, APKMirror is solely a website and not a standalone app. But if you are looking for the best site to download APK files for Android and don’t care too much about it being a Play Store replacement, then APKMirror is the right choice for you. Despite not being an installable third-party app store, APKMirror gives you the ability to install updates every time they’re available. One of the neat features to notice about the APKMirror service is the ability to not just find beta versions, but older and outdated versions of apps as well. Finding an older version of an app can sometimes be a useful tool in your arsenal when the latest version of an app is either broken or there’s a feature that you preferred in the older version. With a fairly simply user-interface, APKMirror directly offers a list of the latest updates APKs and the most popular apps. All of the above choices in the list have been handpicked as the best site to download APK files for Android. However, to give you a quick guide on how to use these third-party services as a replacement for the Google Play Store, we’ve selected Aptoide. 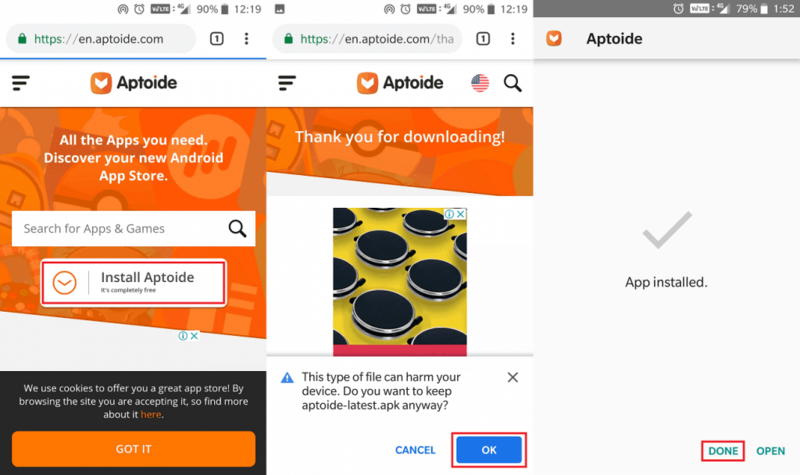 Here’s how you can use the Aptoide platform to bypass the Play Store and get your hands on the best Android apps regardless. Open the Google Chrome browser on your Android device and head over to the official Aptoide website. The Chrome browser will prompt you to download the Aptoide APK file, so confirm by pressing the OK button. Head over to the Downloads app and tap on the aptoide-latest.apk file. Hit the Install button, wait while the Aptoide app is getting installed on your device and press the Done button. Open the Aptoide app icon in the app drawer and Sign Up as a new user. Once you’re in the Aptoide app, use the Search option to look for an app you wish to download. Tap on the app icon and press the Install button on the screen. 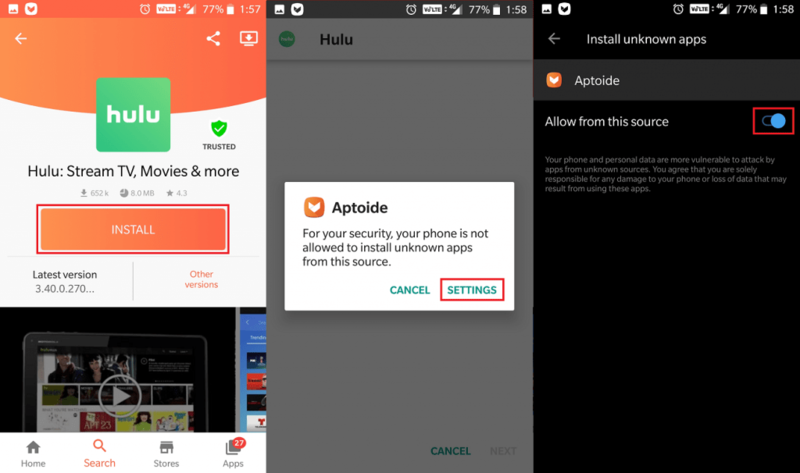 Grant the Aptoide app permission to access the phone’s storage and press the OK button. When you try to install the APK file, Aptoide will prompt you to grant it access from the Settings app. Press the toggle switch next to Allow from this source tab to grant Aptoide permission to install unknown apps. You will be prompted to install the app, so tap on Install and press Done when completed. Similarly, you can use the Updates tab at the bottom of the screen to easily update all of the apps. This feature allows you to update the installed on your Android device to the latest version available online. Are third-party sources for apps trustworthy? The very reason you are looking for the best site to download APK files for Android is pesky Google. From controlling the entire entry and exit of Android apps to the system files – Google controls it all. Whether you want to break free from the restrictions set forth by Google Play Framework, or just don’t have access to it on your device, third-party APK sources become a necessity. However, there is a reason Google controls the entry of apps on your device, security being the primary concern. The entire framework of Google Play Protect is in place to make sure that malicious code does not get through. While the sources mentioned above only distribute apps that have been tested to be malware-free, but it cannot be guaranteed. Unless using the third-party app stores is an absolute necessity, we recommend you stick to the Google Play Store for all your downloads. Which of these recommended third-party app stores is your ideal choice as the best site to download APK files online? Be sure to share your opinion in the comments section right down below.